This item is made to order and ships within 3-4 business days. 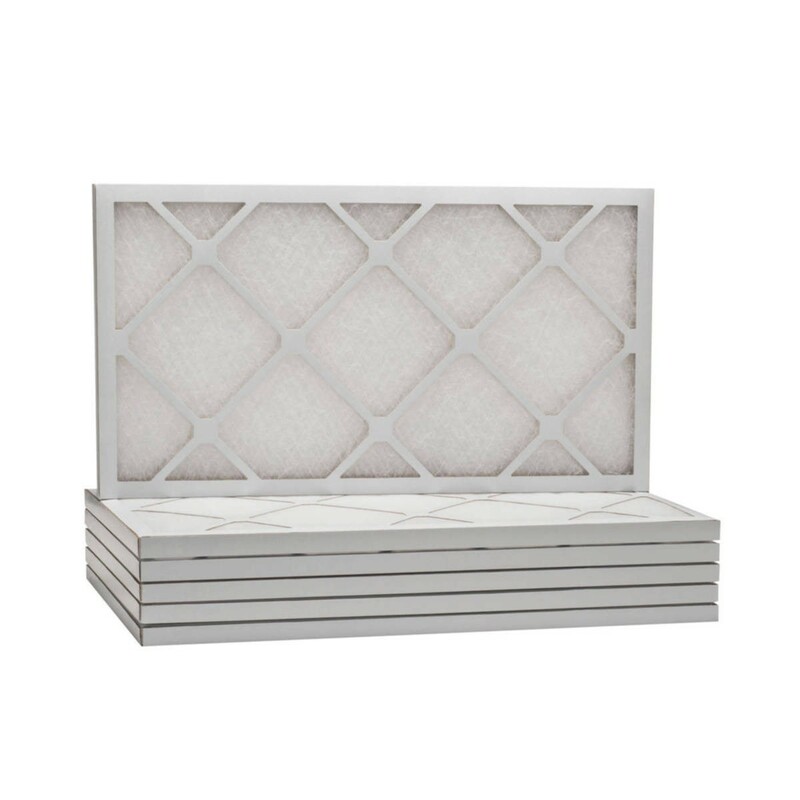 Our Tier1 24x30x1 Air Filter MERV 6 comes in a value size 6-pack. Tier1 fiberglass filters are constructed using a patented polyester coated spun glass filament and are encased in a sturdy, high-wet strength beverage board frame. Low cost, minimal pressure drop, and high flow rate make them ideal for commercial, industrial, and residential applications where cost and equipment protection are the main concerns.